Experienced Australian owned logistic and supply chain solution consultancy. Distributors of computer software and packages. InterCEL provides communications expertise in the field of Wireless GSM modems for data, fax, voice & SMS capability. Wireless Data Acquisition and Transfer via GSM, mobile or fixed terminals. 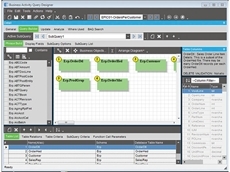 Engineering support for application integration. 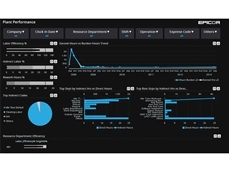 Software developed for manufacturing and manitenance organisations. ERP, manufacturing, inventory, accounting, sales production, MRP distribution. 29/01/10 - The strategic expansion plans of premier local transport and logistics solutions developer, TransLogix International, continue with the acquisition of Transit Computer Systems and its highly respected Odyssey optimised routing and scheduling tool. 07/12/09 - TransLogix, has announced that its Sapphire Transport Management Suite has been chosen by The Woods Group to streamline operations and consolidate growth. 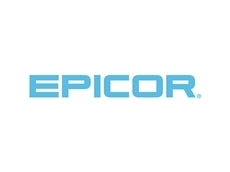 20/11/09 - Epicor Software Corporation, a leading provider of enterprise business software solutions to the midmarket and Global 1000 companies, has introduced the Epicor Retail Green IT Initiative. 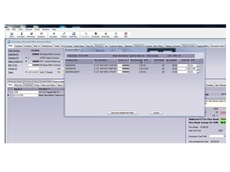 02/11/09 - Lawson Software has announced that one of its long-standing existing customers, Stuart Alexander has gone live on the latest version of the Lawson ERP application. 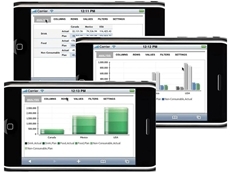 13/10/09 - Product Lifecycle Management (Australasia) has reported that the latest release of Teamcenter PLM software system focuses on individual, application and IT productivity. 16/07/09 - As ClubLINKS' business model evolved, different software packages were introduced to support new services, but according to Chief Operating Officer, Nick Hanvin, the additions followed no particular plan. 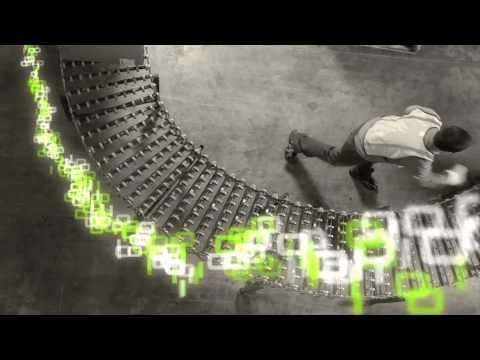 10/06/09 - Assured Systems have released the FlashRack. It is designed for places where people pick up their work from a single place. 16/09/08 - Advanta Software, software solution providers to the 3PL and logistics markets, have announced that they have merged with TransLogix Holdings, suppliers of transport solutions to the 3PL market in Australia.